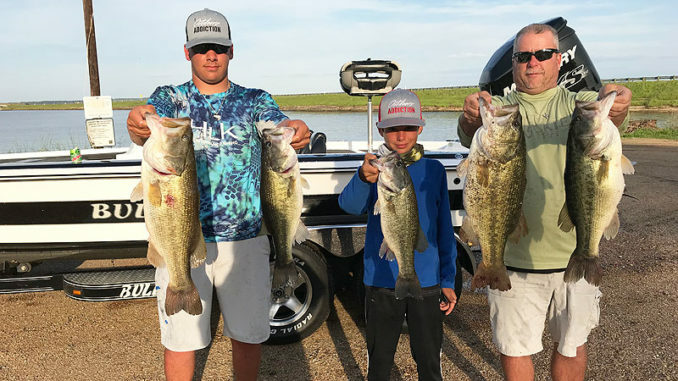 Lane Martin of Paulina and his two sons, Hunter and Jace, caught a whopping 30.59-pound best-five fish stringer on Toledo Bend. When Villis Dowden talks about the lack of underwater vegetation on Toledo Bend, he points to high-water conditions in 2016. There was a record flood, with the lake cresting two feet above full pool of 172.0 feet above sea level, and all of the spillway gates were opened. That caused muddy water to gush out of the creeks into the main lake, critically raising turbidity levels, shading out the lake’s primary submergent aquatic vegetation. More and more development along the shoreline, mainly on the Louisiana side, adds to the effect in toad-floater downpours. As a result, many areas aren’t as clear as they were 15 or 20 years ago — Lanan Creek, Negreet Creek and Pirate’s Cove — and the increased turbidity has taken a toll on grass, according to Dowden, a fisheries biologist with the Louisiana Department of Wildlife and Fisheries who works out of Natchitoches. “We’ve lost a lot of habitat on each side of the lake” due to watershed management issues and other issues, Dowden said in mid-January. “It is coming back in certain parts of the lake. It’s trying to in some places. I do suspect it will come back,” he said, adding a qualifier – if the water is low, around 168.0 feet, this summer and fall. Every time they visit the lake, Dowden and his staff take water-quality samples, which include turbidity readings. Turbidity the past 1½ years has been much, much higher than before, he said. It shades the underwater vegetation, effectively affecting its growth. From a bass fisherman’s point of view, grass is a place to target fish in their natural habitat. 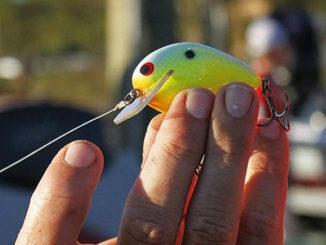 Weedless soft plastics, like bogus frogs, punchin’, C-rigging, etc., come into play. 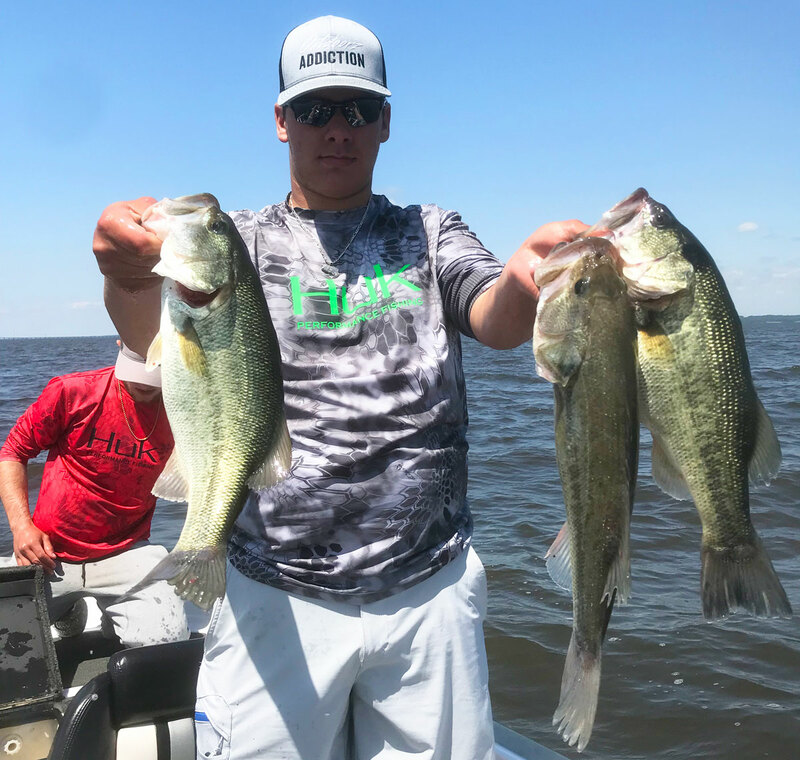 Hunter Martin with a nice stringer he caught scouting for the Louisiana High School State tournament on Toledo Bend. From Dowden’s point of view, grass is vital to the survival of the young-of-the-year bass from each spawn. He said he found grass from North Toledo Bend State Park to San Patricio Creek, but it wasn’t deep, and a little bit of underwater vegetation far up the lake around Oak Ridge and Circle Drive, where there was sandwort and some hydrilla. The latter areas haven’t had grass in years compared to their heyday. “Blue Lake and San Patricio are coming back,” Dowden said. 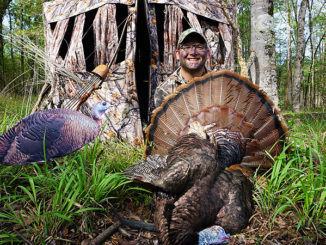 Guide and former bass pro John Dean, who writes about Toledo Bend every month for Louisiana Sportsman, has said grass is making a comeback in some areas. 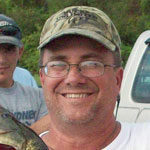 Dean said that last fall and early this winter, he saw grass in areas where it has been missing, such as Indian Mounds, up in the drains, where there was milfoil, peppergrass and hydrilla. Also, he said, underwater vegetation was returning in Six Mile, Hog Pen (but it’s deep, especially now) and some even in Housen Bay, which inexplicably was barren last year after it was so thick in previous years. And, like Dowden, Dean said grass is back in certain areas up the lake, starting at 1215. “I call it ‘bank grass.’ In a lot of areas up there, it’s starting to take hold. You can see it on the electronics easily,” Dean said. Some of his favorite areas on the Louisiana side, including Pirate’s Cove, are devoid of underwater vegetation, as Dowden pointed out. But Dean said there is some very shallow peppergrass showing in Torro Bay. The best hope is for a sustained low-water period after this winter and spring. When grass comes back, nutrients are enriched and recycled and the whole food chain benefits, Dowden said. Baitfish fatten up, and bass go to the buffet table and grow to lunker proportions. That happened after the lake was drawn down in 2010 and after the drought in 2012. 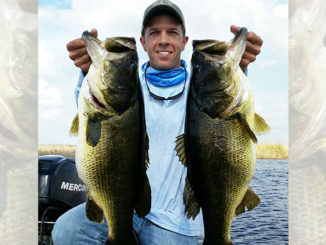 Bass anglers can cross their fingers.